Gratitude is a powerful force for change. 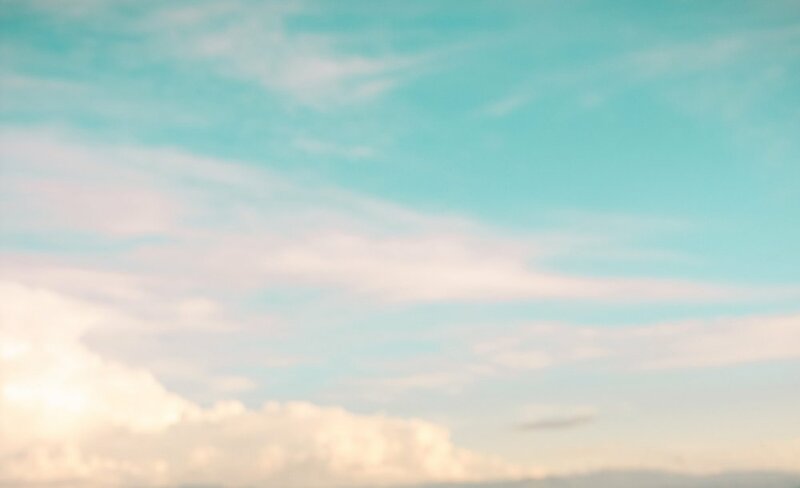 When we take time to express our gratitude, we feel happier, more hopeful, and more connected to our world. Happiness is something that everyone seeks and gratitude allows us to find it. Gratitude is all about acknowledging the things that make us feel whole. 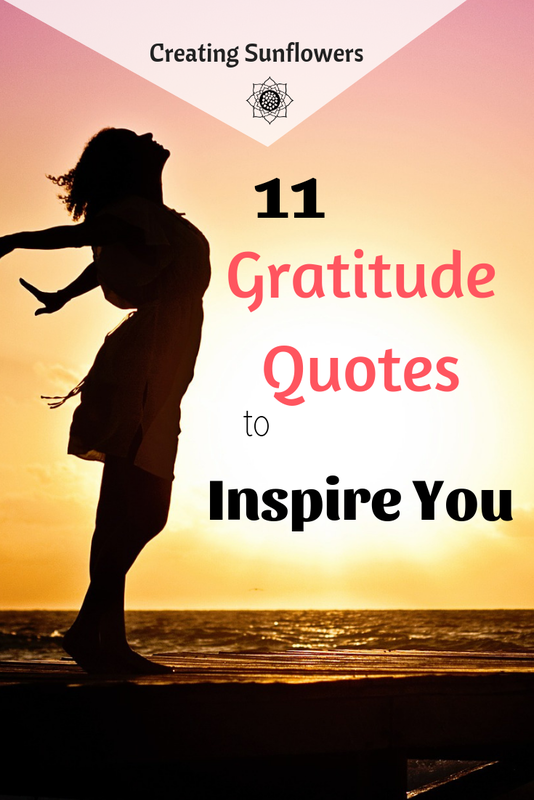 These gratitude quotes are sure to leave you feeling warm and fuzzy inside! I am happy because I'm grateful. I choose to be grateful. That gratitude allows me to be happy. It's wonderful to be grateful. To have that gratitude well out from deep within you and pour out in waves. Once you truly experience this, you will never want to give it up. Are you feeling a little more inspired and ready to take on the day? Leave a comment telling me one thing you are grateful for today!